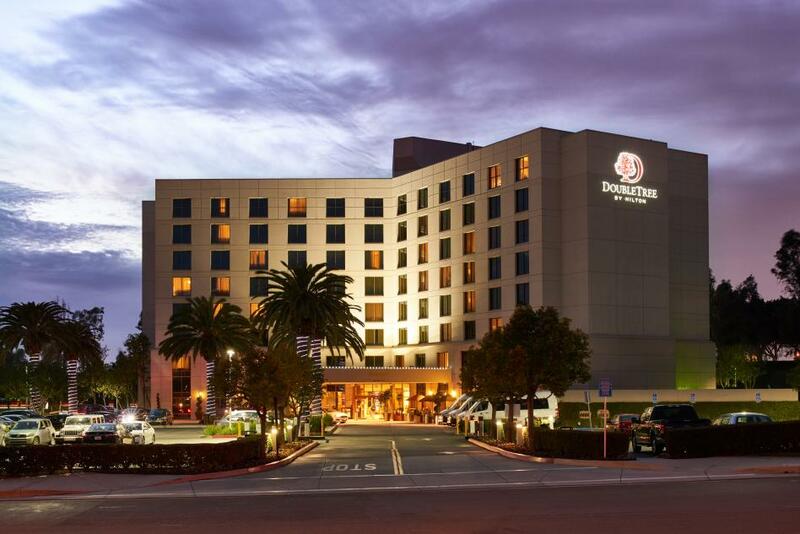 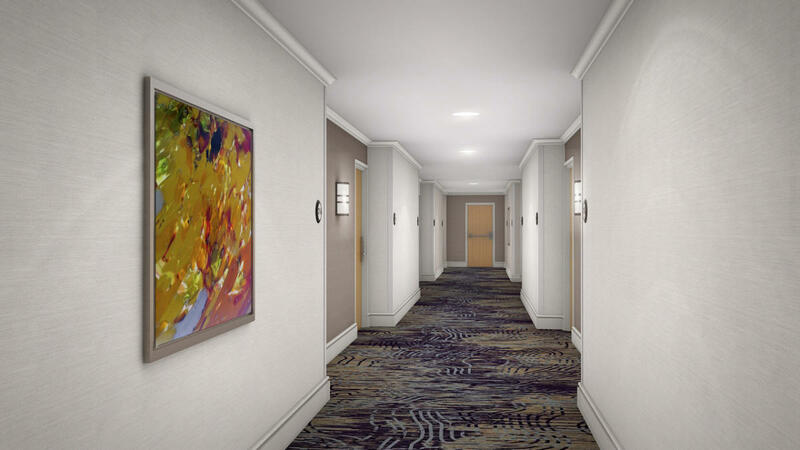 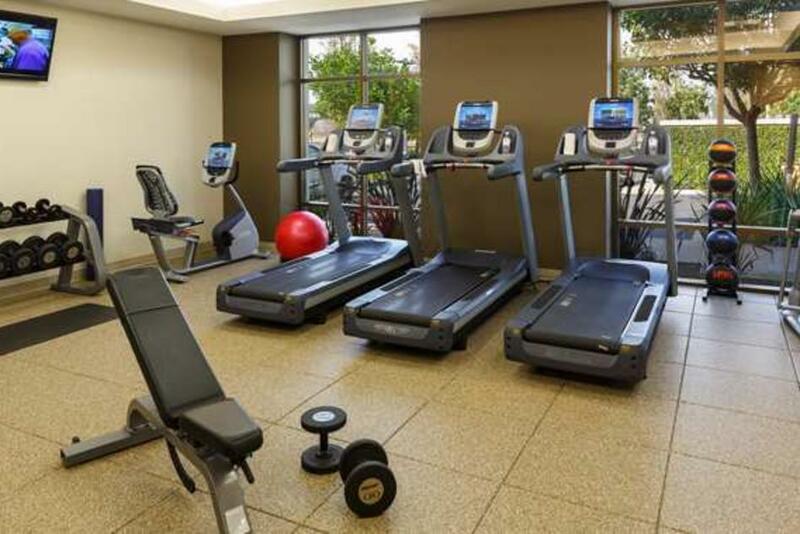 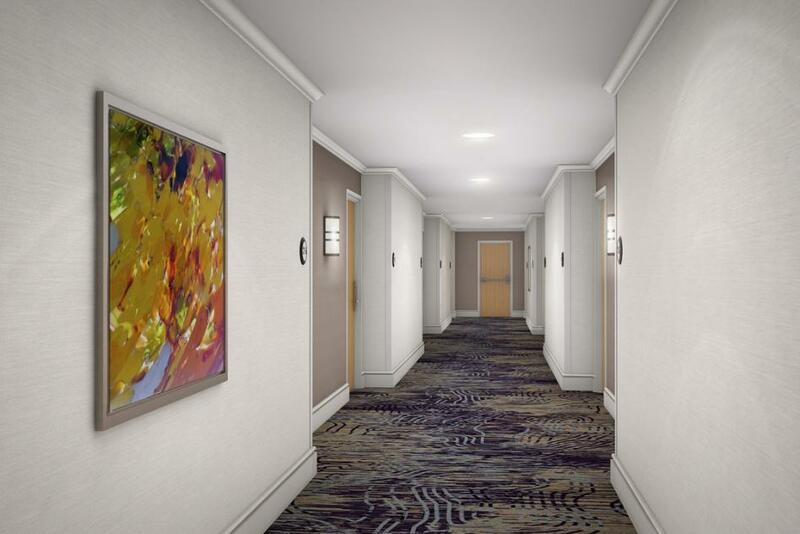 The DoubleTree by Hilton Hotel Irvine Spectrum is set in Irvine Spectrum Business Park and conveniently located seven miles south of John Wayne Orange County Airport, inside the San Diego (405), Golden State (5), and SH-133 Freeway triangle. 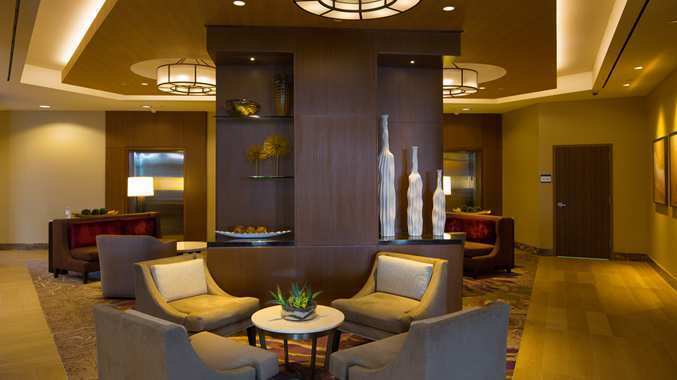 Upon arrival enjoy a freshly baked, warm DoubleTree chocolate chip cookie. 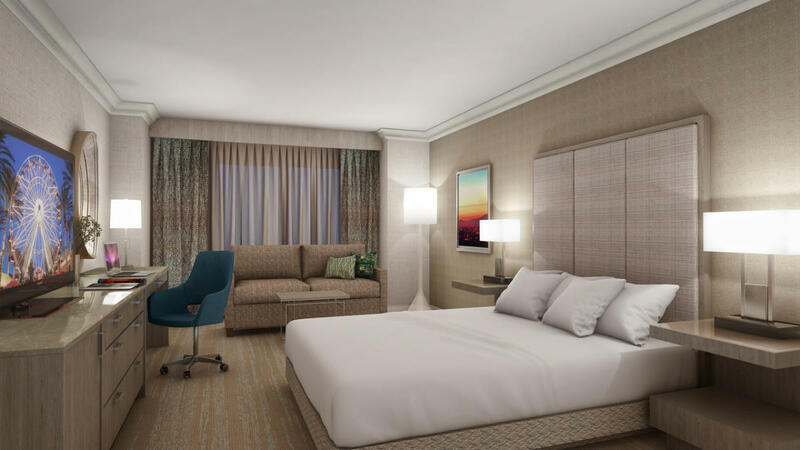 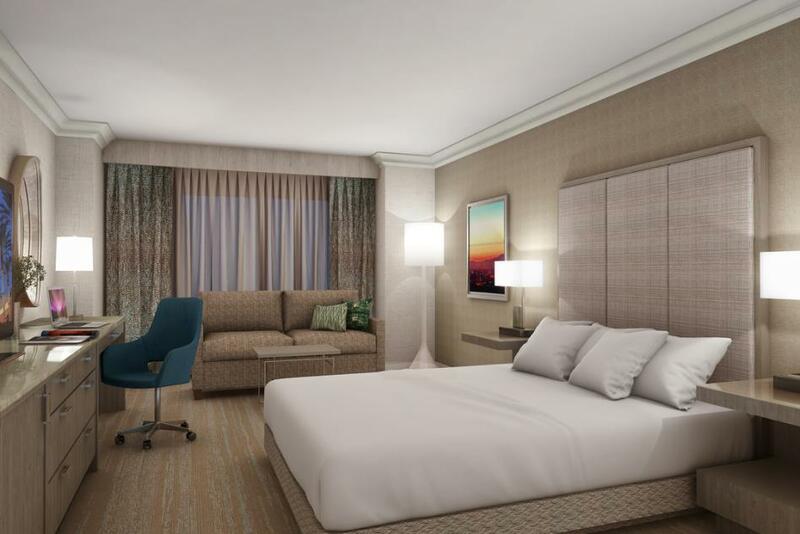 Enjoy a newly renovated Guest Room with modern touches that appeals to the business and leisure traveler alike. 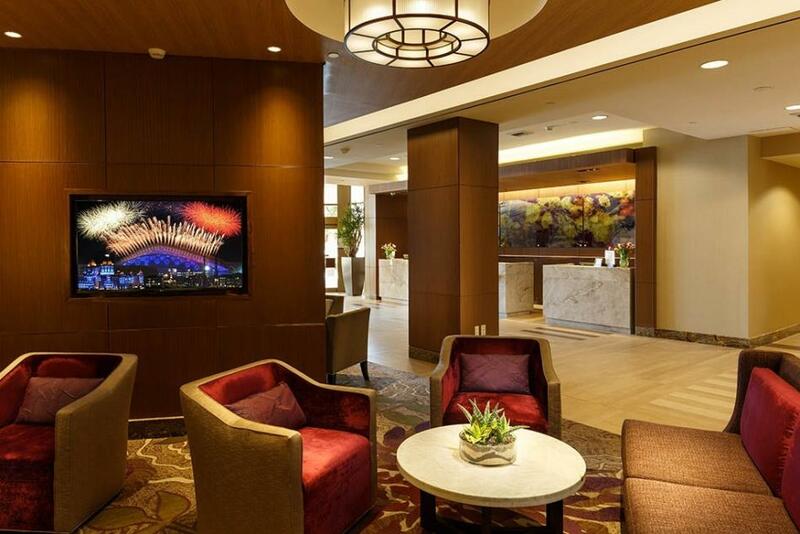 Explore nearby attractions within a five mile radius and enjoy convenient transportation to and from the airport via the hotel's complimentary shuttle service. 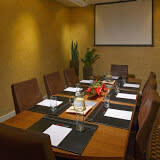 Stay productive with the complimentary Wi-Fi access in public areas and make use of the 24-hour business center. 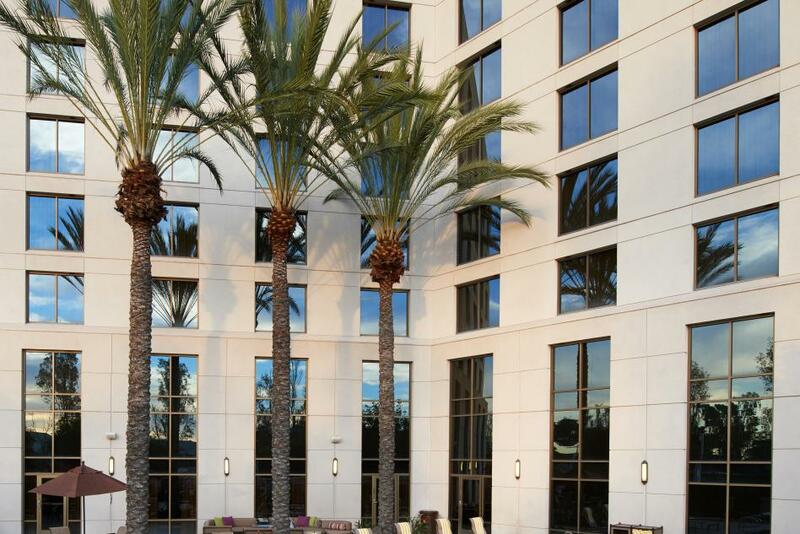 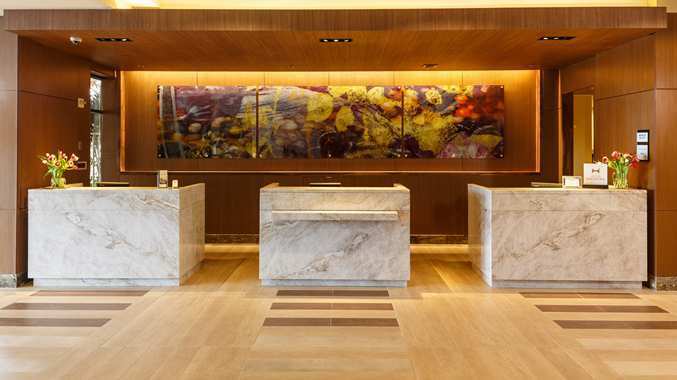 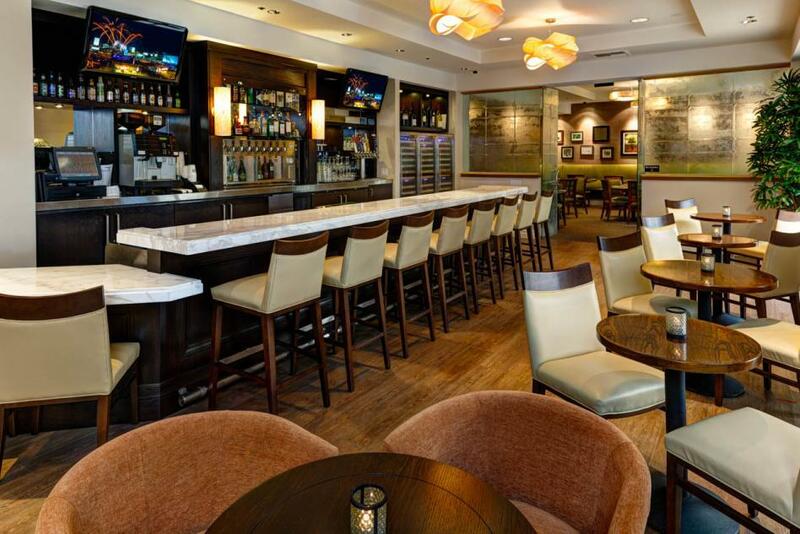 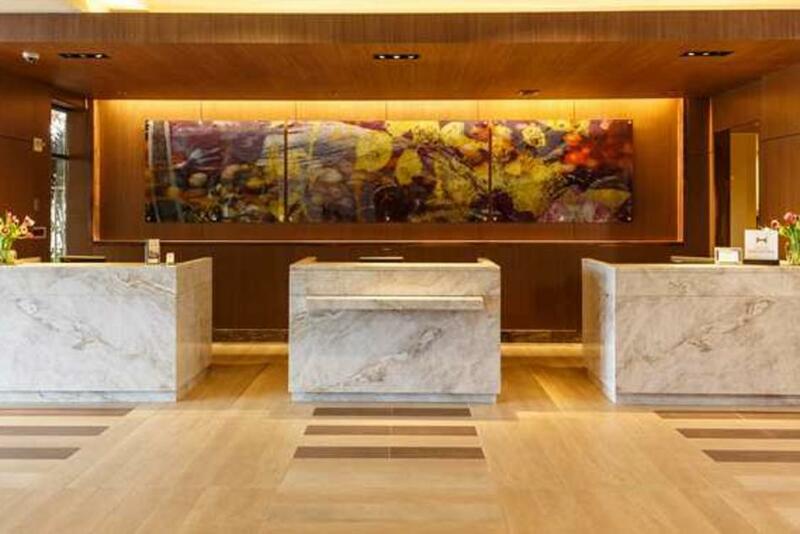 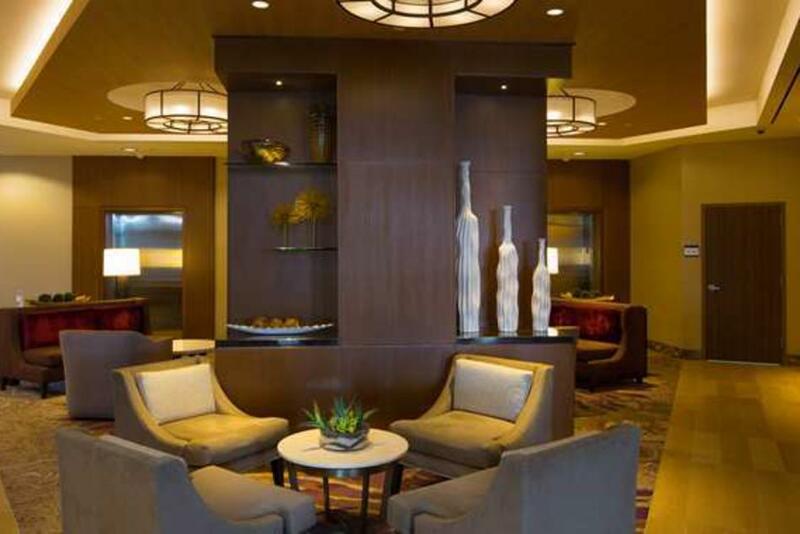 This Irvine hotel offers over 4,000 sq. 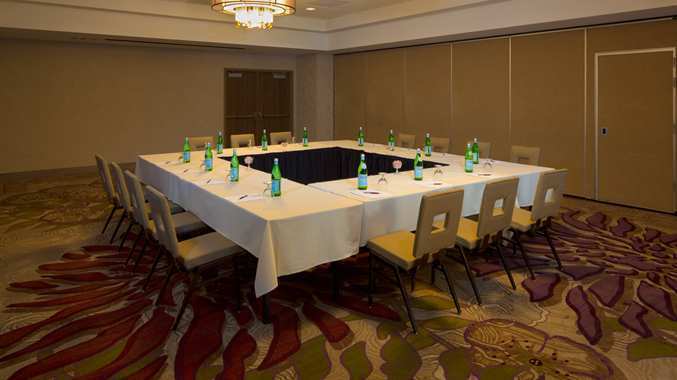 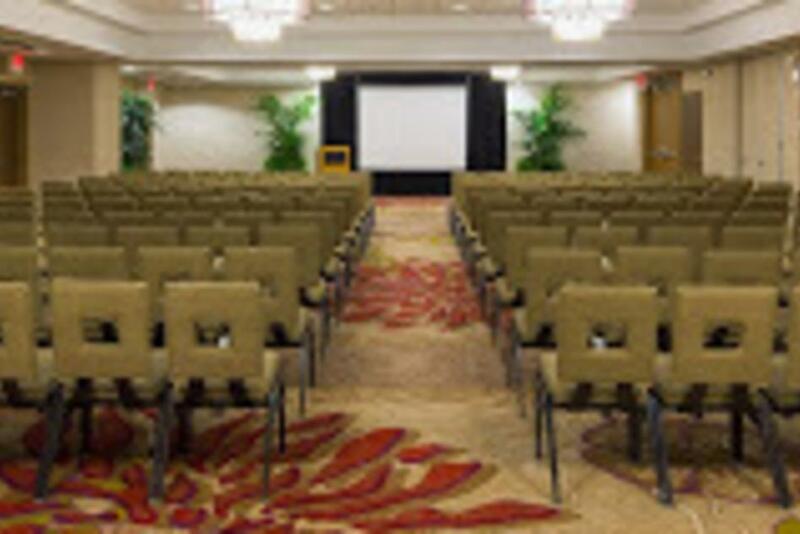 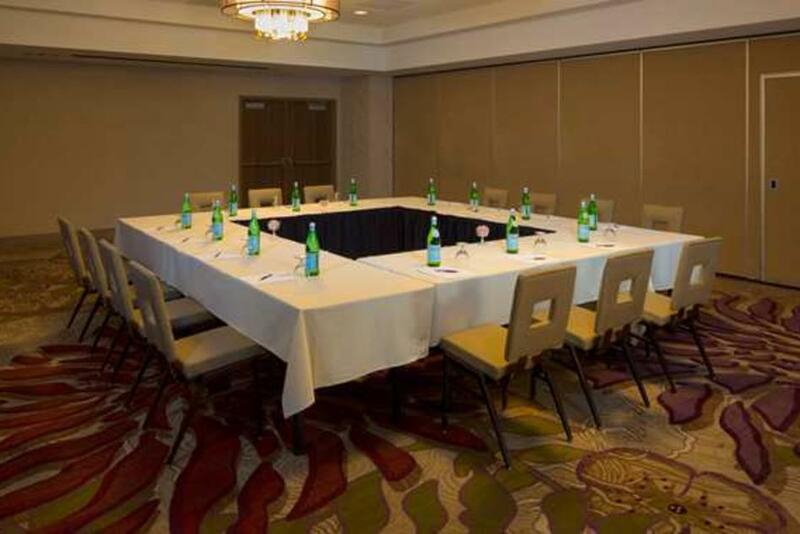 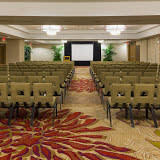 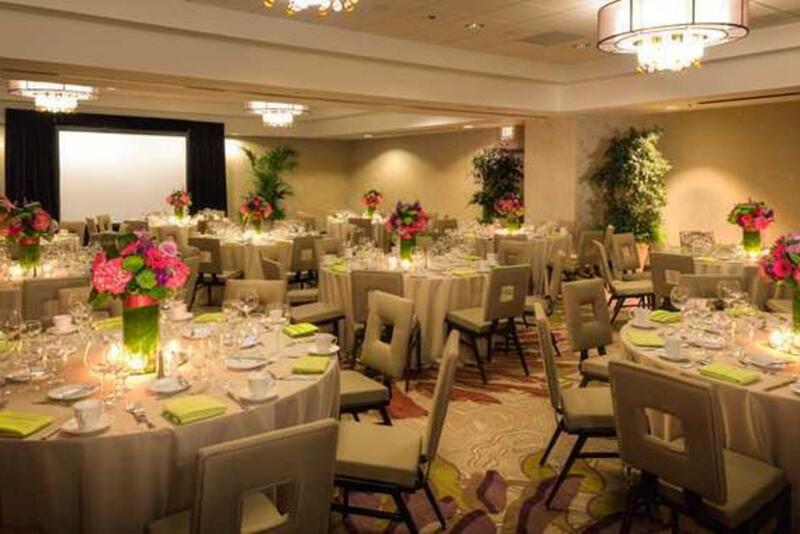 ft. of meeting space and the ballroom is ideal as an intimate venue. Enjoy a local California inspired meal at 90 Pacifica Restaurant & Bar or join us for a cocktail instead. 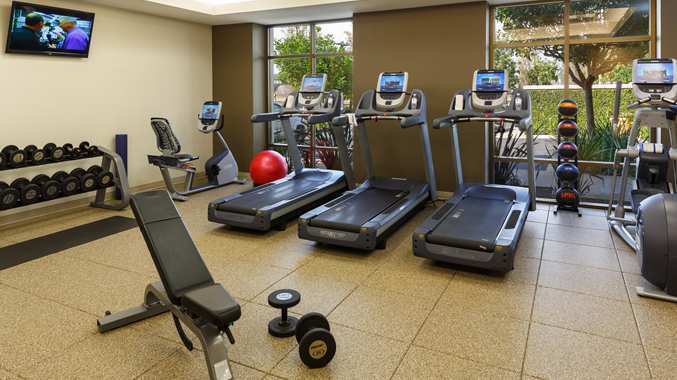 Re-energize in the modern fitness center, plunge into the heated outdoor pool or simply unwind in the soothing whirlpool. 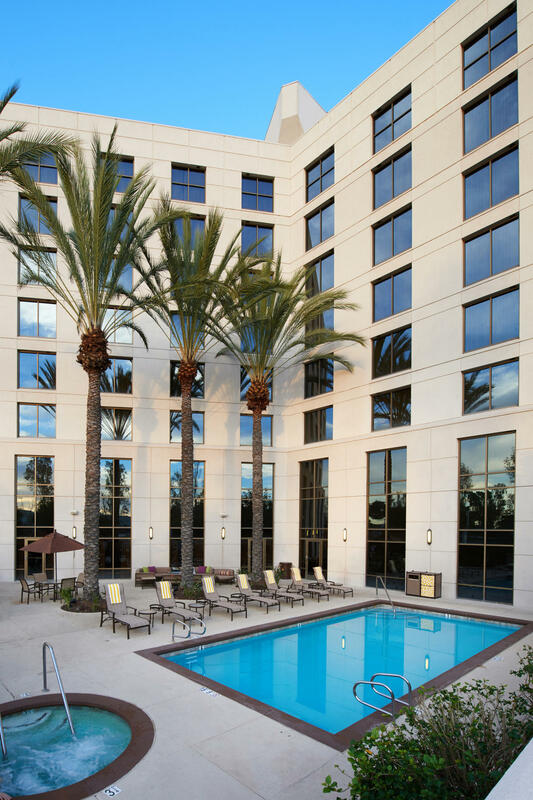 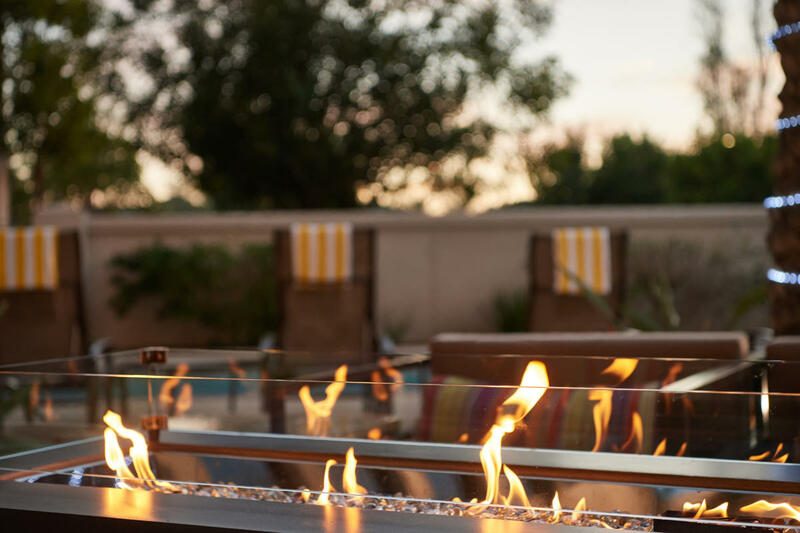 Description The Doubletree Hotel features 4,000 square feet of flexible meeting space, private dining room and poolside facilities. 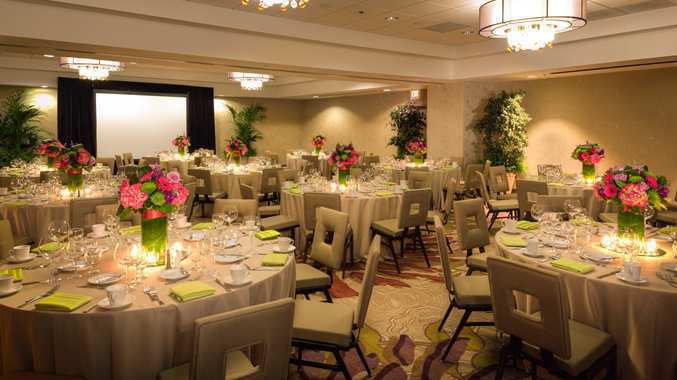 Our professional sales and catering team will ensure every detail of your business and/or social event. 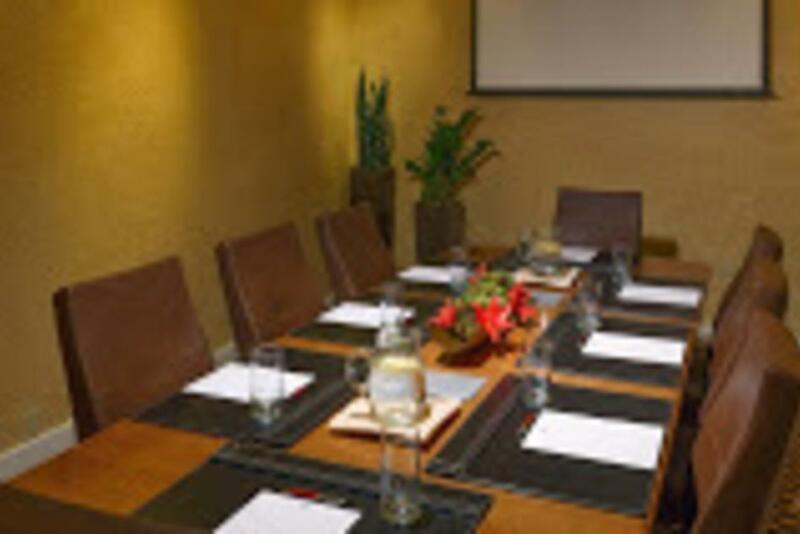 Additionally, our full-service business center will assist you with all your last-minute business needs.